Even though Black Friday and Cyber Monday have passed us by, that doesn’t mean the deals have stopped on SHOP.COM! 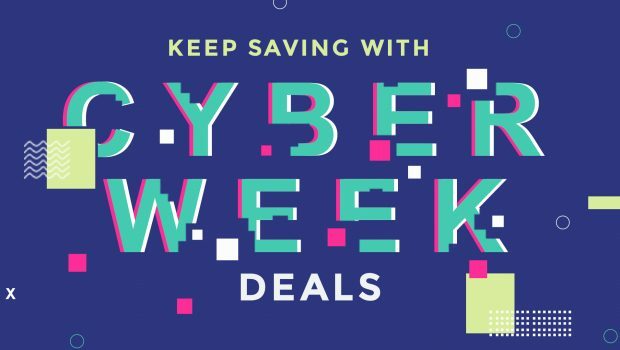 We’re keeping the party going strong with excellent deals all throughout Cyber Week! 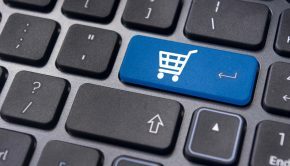 Visit SHOP.COM today to take advantage of these excellent deals which can help save money while also converting your spending into earning with the Shopping Annuity. 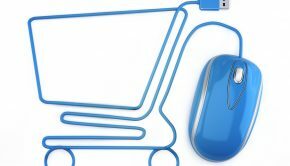 This is an excellent opportunity to score some great deals with SHOP.COM partner stores like Macy’s Kohl’s and JC Penny just to name a few. Be sure to share this information with your team and customers so everyone can capitalize on these crucial deals and special promotions this week on SHOP.COM! In addition to some incredible hot deals, we’ve also got a Masterpass promotion still going strong which gives everyone the opportunity to save even more with 20% off qualifying OneCart purchase when you check out with Masterpass on SHOP.COM. 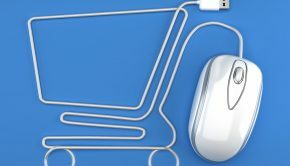 Just one more way we’re making Cyber Week on SHOP.COM even better! We are affiliate more than 5,000 Store in USA and Europe .